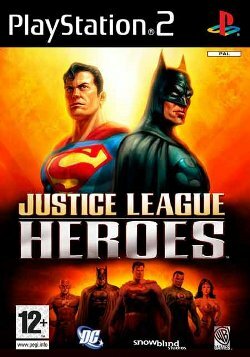 Justice League Heroes is a console game released in the fourth quarter of 2006 across 3 different platforms. It stars the superheroes of the Justice League from the DC Comics Universe and pits them against a variety of famous DC Universe supervillains. This page was last edited on 26 August 2016, at 21:23. This page has been accessed 10,212 times.